This post may make your skin crawl, it may have you scratching your head but I think it is an important issue that should be discussed. Yes that is right my friends I am talking about head lice.......yes head lice. Those crawly little fiends that have us all scratching our heads even if we don't have it.....you were itching just then weren't you. This is my daughter and my son (I know they are cute, but you try living with them!) As you can see she has quite long hair and so treating hair of this length on a weekly basis became time consuming and expensive. My hair is the same length as hers and as a precaution I would treat my hair as well, so double the amount of time was spent. The thing that I wanted to discuss is how it impacts our kiddos in the classroom, seriously it is annoying as a parent but think of those students who sit there and itch and itch, how on earth do they concentrate on any learning! Not only that the itching can lead to infected scratches on their little heads. The fact that it is so easily spread from one person to another should also make us more vigilant in the classroom. In the 3 different states I have taught in the approach to headlice has varied greatly. In one state the policy was that you could not exclude that child from the classroom, nor could you send home a note to that child's parents, instead a blanket note had to be sent to ALL the students so that kiddos were not singled out. I understand this, however I think that system means that parents could easily ignore a note that says be vigilant about head lice when in fact it was their child who had the head lice. Another state I have taught in had the Teacher Aides check every childs hair once a term (with permission from parents). If eggs or lice were found it was sticky taped to the note (I kid you not) and the children were to sit outside the office while the parents were contacted to collect their child for treatment. Headlice like clean hair, having headlice does not mean you are dirty or unclean. You do need to treat hair 7-10 days after the initial treatment or earlier if live lice are spotted. Headlice do not jump, swim or fly. They are transferred from head to head or hair to hair contact. 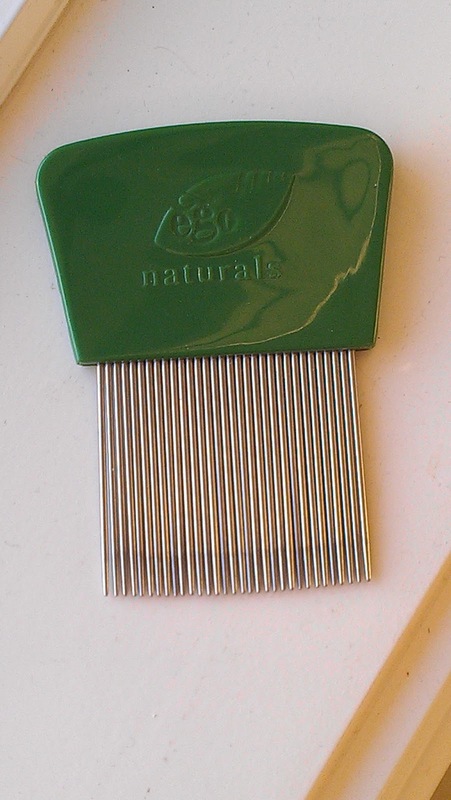 Hair products prevent head lice eggs from attaching to the hair shaft. Nothing prevents head lice however using hair products may help to keep stray hairs close to the scalp to minimise hair brushing against another person's hair. Only kids get headlice. No my friends and I know this from personal experience. They are just a few of the the important things you need to know in regards to head lice. It is important to try to minimise head to head contact in the classroom (near impossible sometimes I know) including YOURS. I have not gone into treatment of head lice in this post as it was getting a bit long, however I will tell you that smothering dry hair in conditioner and then combing through with a close toothed metal comb (see pic below) seems to be the most effective way of removing lice AND eggs. Using tea tree oil sprays do not repel or prevent lice. Even if you only find one small louse in your hair, treat it! Did you get throught this post without scratching your head? I know I scratched while I was writing it, heehee. Thank you for reading this important public announcement and to reward you I will share with you that I will be joining in the Teacher Appreciation Week Sale at TpT on May the 7th and 8th then an extra day just for kicks. See the pic for more info. My store will be 20% off so make sure you have left feedback for all of your previous purchases, that way you get my discount, TpT's extra 10% AND you can use your TpT credits AS WELL. Gosh may as well just give it away. Enjoy your school week friends and you can stop scratching now. Can I make all the parents of kids in my class read this? 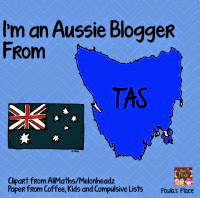 Thanks for the information Tania - I had to have a laugh though - I haven't seen any for at least a month - yay! I will never forget the year that during standardized testing one of my students said "I found this ant in my hair"-yep, not an ant! :) Great tips-definitely an issue every school deals with at some point, and you're right some manage it better than others. This is definitely an issue. It's amazing how there are different policies everywhere.